Keep your muscles and tendons warm while reducing fatigue. Keep on whoopin' your opponents. 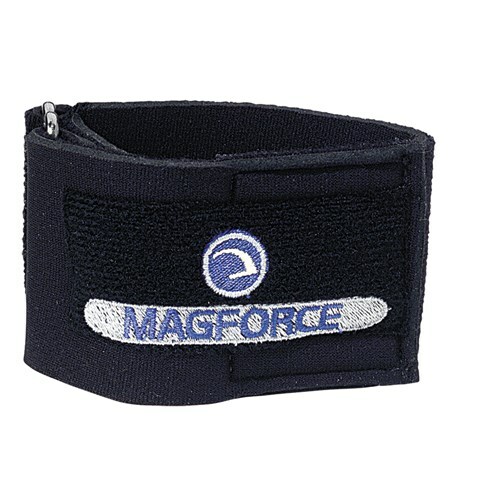 Due to the time it takes to produce the Ebonite Magforce Flexible Forearm Support ball it will ship in immediately. We cannot ship this ball outside the United States.